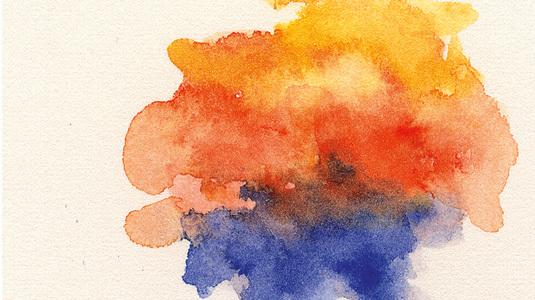 Watercolor is a versatile and flexible medium that can yield a variety of results. Also known as aquarelle, it’s a painting technique in which the paints are made of pigments suspended in a water-soluble vehicle. 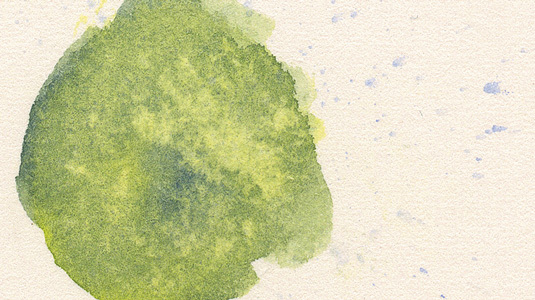 Dating back thousands of years, watercolor is a tricky medium to master, but there’s various watercolor techniques you can adopt to help, and it’s certainly a skill worth pursuing. When you create a painting in watercolours, light reflects off the white of the paper and bounces up through the colours, giving it a luminosity that can be truly magical. 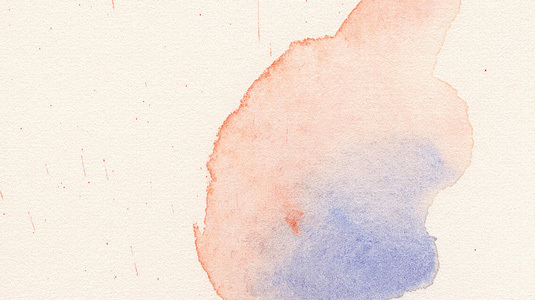 Here, artist Brynn Metheny helps you get to grips with the medium with some must-know watercolor techniques. It’s important to have a range of brushes. This will depend on how large or small you work. I tend to work on the smaller side so my brushes range from 000 to 6. Experiment with different sizes to work out what your favourites are. But I’d also recommend getting hold of brushes that are smaller than what you think you’ll use. These will come in handy for those small details you don’t anticipate. It’s important to invest in good quality watercolour. It will last longer and won’t yellow or degrade as much over time. There are lots of different brands and levels available in stores and online. I use a variety, from Holbien and Winsor & Newton. Buy a few colours from different brands and find out which you prefer. Start small: you can mix a variety of colours using a limited pallete. 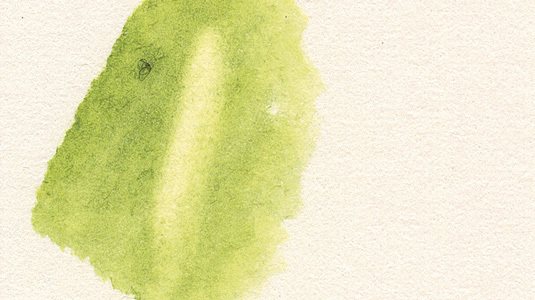 There are two major factors to consider when painting with watercolours: wet and dry. 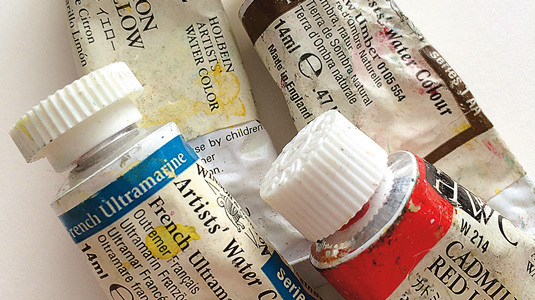 As the name suggests, watercolour is a water-based medium. We can manipulate the darkness and saturation of the pigment depending on how much water we add. There are many ways to paint in watercolour and as you try them, you’ll find the ones that work best for you. I’ve found working dry to wet helps me achieve more control. Another important watercolor technique to remember when working with watercolours is that we’re working from light to dark. This means that anything we’re keeping white or light in our painting needs to stay that way for the whole duration of the work. We’ll build our values up; layer-by-layer to arrive at the effect we want. This does take a lot of planning but the results will be worth it. 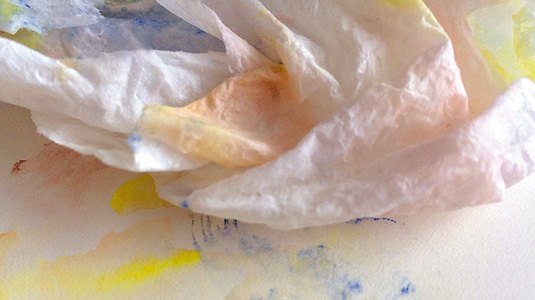 One very important tool to have in your tool kit when working with watercolours is a paper towel. 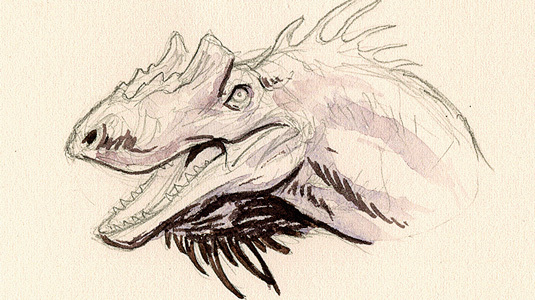 The paper towel almost acts as a kneaded eraser for your watercolours. Laying down a wash of colour and then lifting parts of it up is a great way to add layers of detail gradually. Paper towels are also very useful for correcting mistakes or directing the paint in different direction. 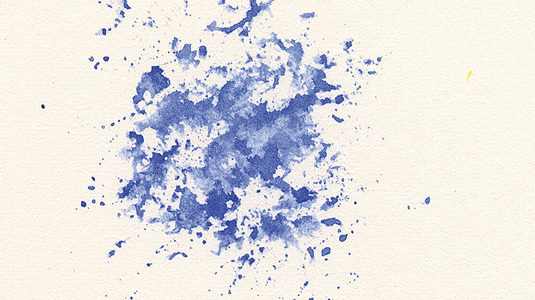 One handy trick to add some action to your watercolour painting, such as water spray or floating dust, is to use a splatter watercolor technique. 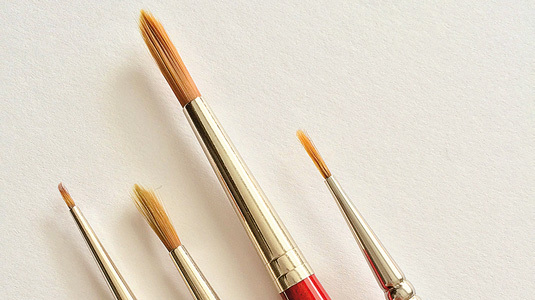 Hold your paintbrush between your thumb and middle fingers. Using your index finger, pull back on the bristles and let them snap forward. This method is a bit random, but can yield some very fun results, so I’d urge you to give it a try. A good way to bleed colours into one another is through “blooming”. 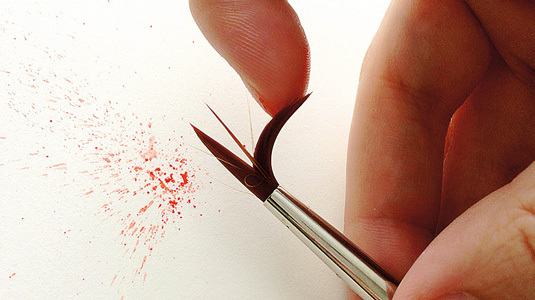 Take a good amount of water to pigment in your brush and apply it to the paper. When the stroke is still wet, add in another colour with the same amount of water. You can manipulate the colours to where they need to be at this point. Allow this to dry and you’ll notice that there are subtle gradients throughout the stroke. 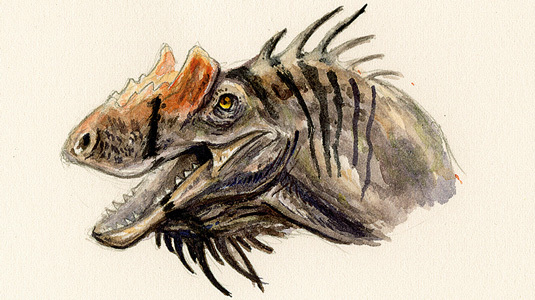 You’ll notice that working in watercolours on a rougher paper does have its advantages. One of the obvious ones is that you don’t have to work to hard to achieve a nice texture. This said, it’s important to try to depict objects and materials with their textures included. This means using lights and darks as well as wets and drys. When you apply a dry, more saturated stroke, you can pull from that stroke with just water. 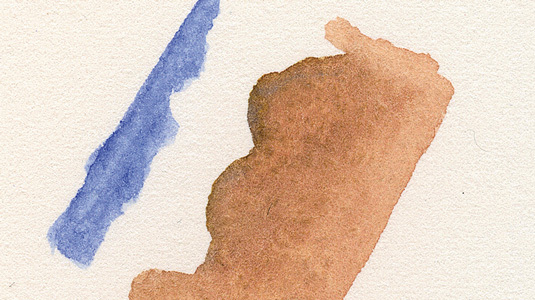 This watercolor technique is a great way to show form and indicate a light source or edge. Apply a stroke using very little water and more pigment. Before the stroke is dry, take a moderately wet brush and pull the colour out from the darker stroke. You can pull the colour quite far depending on how dry that initial stroke is. 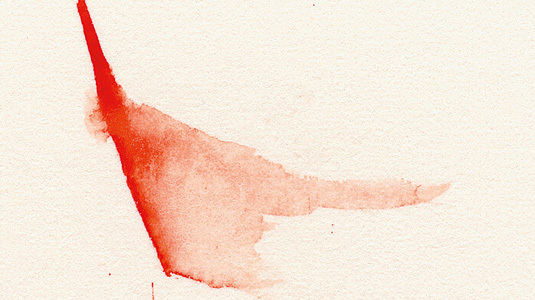 Because watercolour is a thin medium, you’ll need to build up colour gradually. 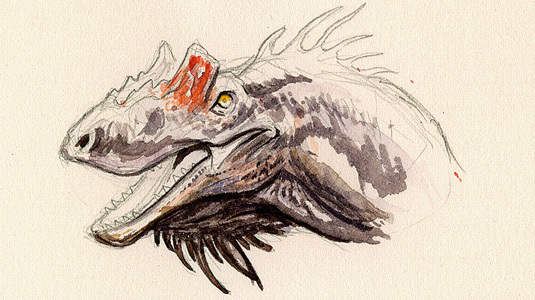 This is another advantage to the medium as you can do some color mixing right on the paper. Take one colour and lay it down. Allow it to dry and then revisit with another shade. You’ll notice where they overlap, the pigment mixes and you’re left with a different colour. This is great for building up flesh tones. Scumbling is a watercolor technique also used by many oil painters to create soft hues of layered pigment and light. You’re essentially layering the colour in soft, indirect layers to create the hue and look you want. 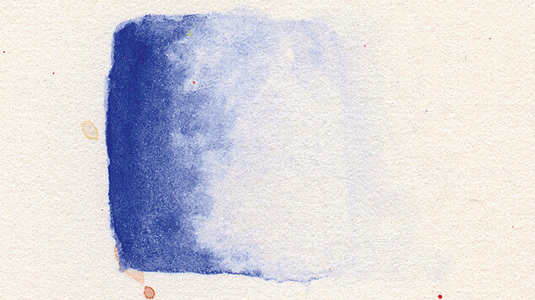 Simply lay in semi-wet strokes of paint in watercolour. As I apply more color, I’m careful to keep adding water so the colours blend and stay soft. It can be easy to overwork and produce a muddy look, so less is more. Sometimes you’ll need to “erase” your watercolour. While you can’t return the paper to 100% white, you can lift away colour to correct a mistake or adjust the lighting in a piece. Work with an already dry swatch of watercolour and using clear water, paint in the shape you’d like to lift out. Let it set for a just a minute then dab away the water with a paper towel. You’ll see the colour lift out in the shape you painted in. Watercolour is all about layering and texture. Salt can provide an interesting texture with little effort as the salt crystals absorb the water, leaving a unique pattern in the pigment. 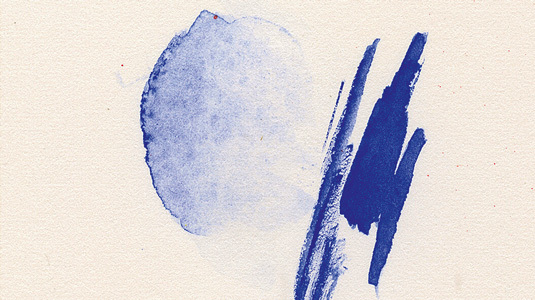 Lay down a swatch of watercolour and while the paint is still wet, sprinkle over salt. Let this sit until mostly dry and simply wipe or blow away the salt. This technique is useful for adding texture to natural surfaces like rocks or tree bark. 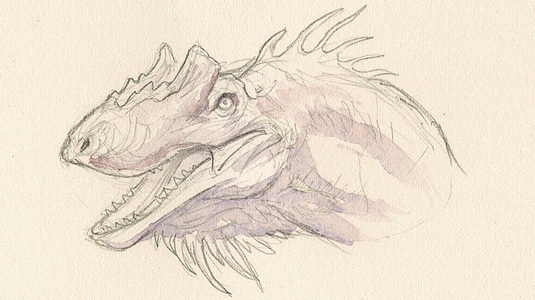 Another household item you can use to apply watercolours is a sponge. 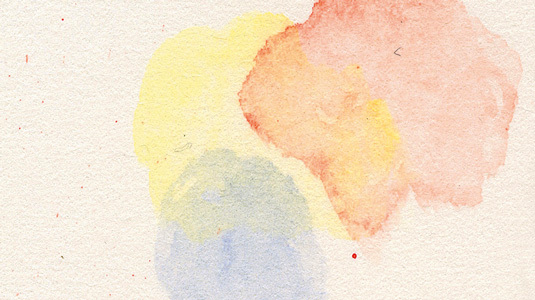 Simply mix your pigment in a small dish or tray, dip the sponge into the paint and blot onto your paper. You can alter the wetness of your paint and achieve different effects. A drier look would be suited for plant life or scaly skin while a wet application might be more suited for waterscapes or clouds. Watercolour is about planning. Think about where you’d like your whites and lights before you apply paint. It’s vital to keep control of your brush as you paint in the edge of where you’d like your negative space to begin. Load it with semi-wet pigment and paint along the edge of where you’d like your negative space to begin. Then pull the color away from the edge of the stroke to fill in where you’d like pigment. You can use tape to mask of areas you’d like to keep clean and white. 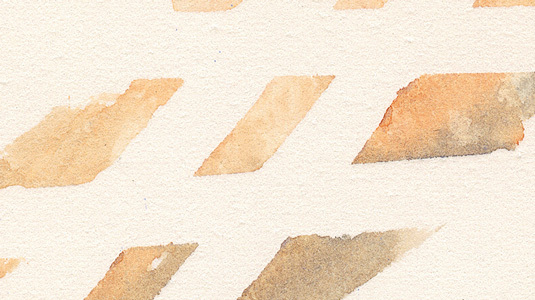 This watercolor technique is useful for hard edges involving machinery or architecture. Just lay down the tape where you’d like the paper to stay white. Use a tape that won’t rip your paper, such as drafting tape or painters’ tape. Paint over and around the tape. Once your paint is dry, remove the tape slowly and you should have a straight clean line. I’ve used a pencil with 2H lead to keep my drawing able to withstand the water from painting. First, I lay in some light paint strokes with a medium sized brush. My paint is very watery so won’t stain the paper right away. Using a paper towel, I blot away most of it. Now I have an idea of where my light source might be, I add in more opaque strokes; this will be the basis for the form of the dinosaur, shadows and darks. Now you can use what we learned earlier about pulling color from a dark stroke using just water. Using a wetter paintbrush, I am able to push and pull the pigment around out of the strokes I’ve just laid down. This watercolor technique helps me further to find my light source and it also makes it easier to layer in more tones and colour. Using my paper towel, I begin to lay in colour and take it away to get a more layered look to my piece. I am careful to let areas dry before I apply more colour. This allows me to move around the whole study. I’m also paying more attention to what colour goes where. 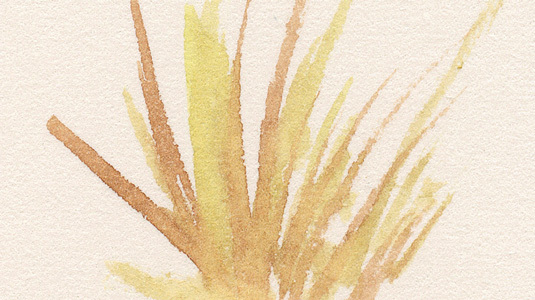 Again, I’m using watercolor techniques I described earlier – light to dark, wet and dry, as well as colour pulling – to achieve the look I’m wanting. I’m nearly finished with my dinosaur – I’m now at the stage where I can begin to lay in markings, final dark brush strokes and skin texture. It’s important to resist the temptation to use your darkest darks until you reach this step. Because watercolour painting is a transparent medium, you’ll need to make sure you keep your lights light, and save the darks and details until the end.